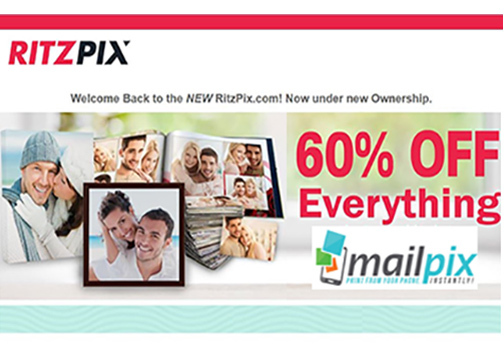 Las Vegas, NV—MailPix, a photo printing, canvas and gifting site, announced the acquisition of online photo service RitzPix, formerly part of Ritz Camera. Terms of the deal were not disclosed. Moreover, it is the fourth acquisition by MailPix in the last 12 months. MailPix acquired three brands in 2017: 1 Hour Photo, Just4MyPet and also MyPix2. In addition, the company had previously acquired Winkflash. Now under MailPix management, RitzPix will offer ship-to-home photo printing and gifting services, as well as a retail pickup mobile app. “MailPix is in a strong position to grow in 2018, both organically and by acquisitions,” added Lerner. MailPix.com enables consumers to print photos instantly at thousands of retailers via a phone app as well as a computer. It also offers mail-to-home services. 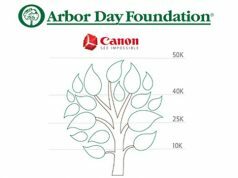 The company preserves photo memories as photo books, canvas prints, photo cards, enlargements and other photo gift products. Fred H. Lerner previously founded Ritz Interactive, which included RitzCamera.com, WolfCamera.com and others. Lerner also founded two imaging companies that were acquired by Kodak. In addition, he became the CEO of Kodak Processing Labs. Furthermore, he is a United Nations’ Hall of Fame recipient from the International Photographic Council.